A new high quality enamel product, developed for scale aircraft models, with an improved flow for easy creation of depth and emphasis of surface detail. Forget complex mixes or infinity of colors. 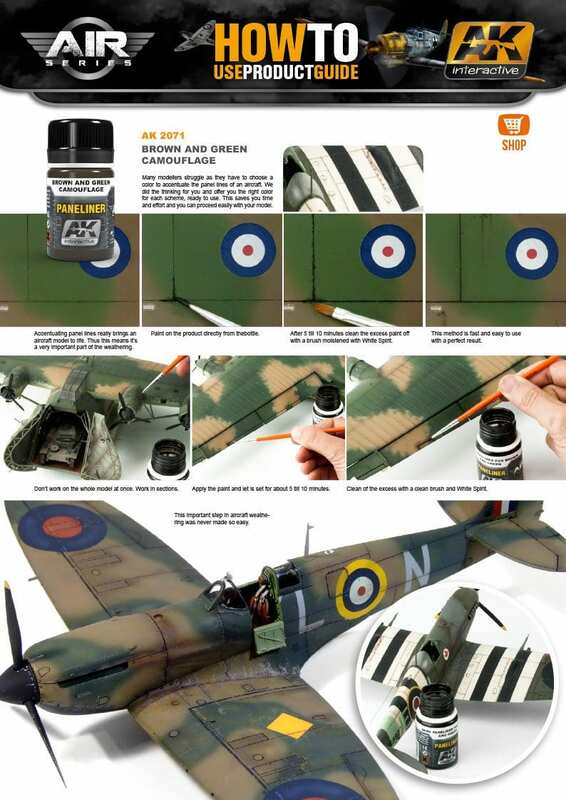 This product is perfectly suitable for aircraft models which are painted in green or brown schemes, or carrying camouflage patterns composed of both of these colors. models, with an improved flow for easy creation of depth, and emphasis of surface detail. Forget complex mixes or infinity of colors. 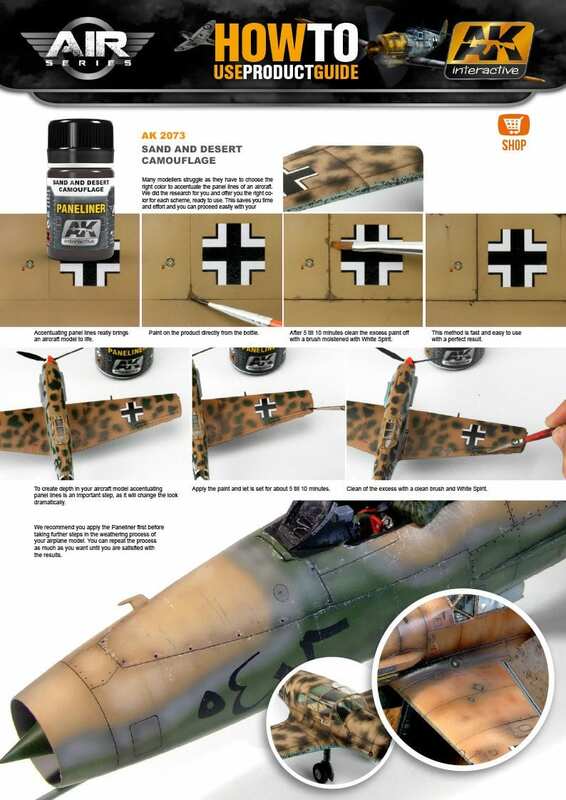 This product is perfectly suitable for aircraft models which are painted in grey or blue schemes, or carrying camouflage patterns composed of both of these colors. 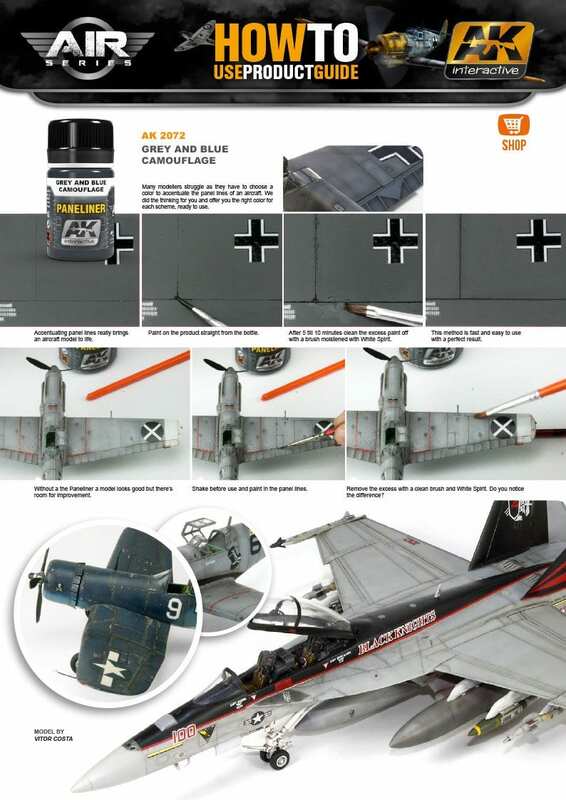 A new high quality enamel product, developed for scale aircraft models, with an improved flow for easy creation of depth, and emphasis of surface detail. Forget complex mixes or infinity of colors. 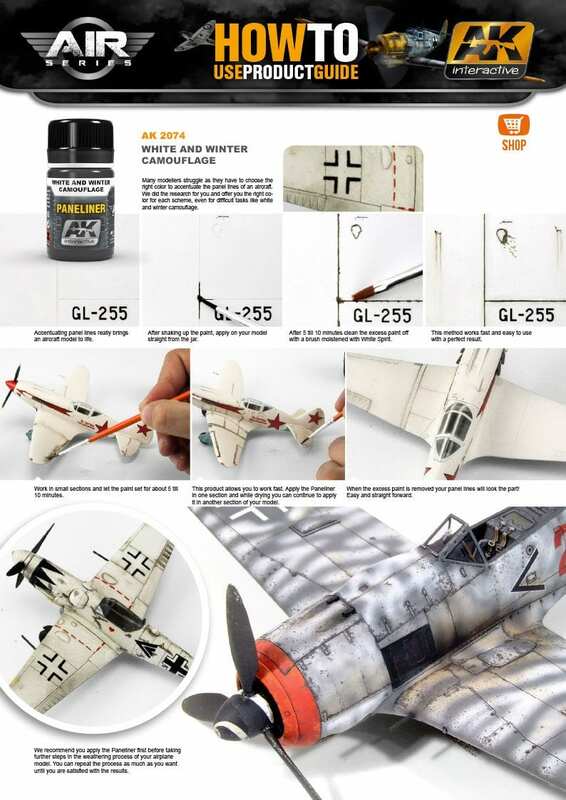 This product is perfectly suitable for aircraft models which are painted in a white color, or carrying winter camouflage schemes. A new high quality enamel product, developed for scale aircraft models, with an improved flow for easy creation of depth, and emphasis of surface detail. Forget complex mixes or infinity of colors. 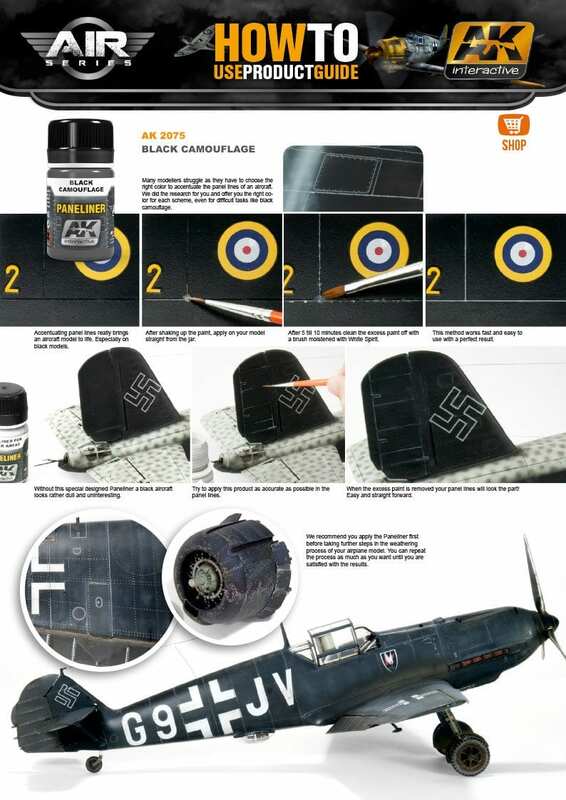 This product is perfectly suitable for aircraft models which are painted in a black color.